UPDATE: President Trump was expected to unveil his new Iran strategy today, focussing on a revision of the 2015 nuclear deal. Reports suggest the speech has now been delayed to Friday. Hawks within the Republican Party, including President Trump, hold that a key failure of the agreement is its weak wording on ballistic missile activities. Iran’s continued development of these missiles, the latest iteration of which was unveiled in September, has drawn Trump to conclude that “they have not lived up to the spirit of the agreement”. 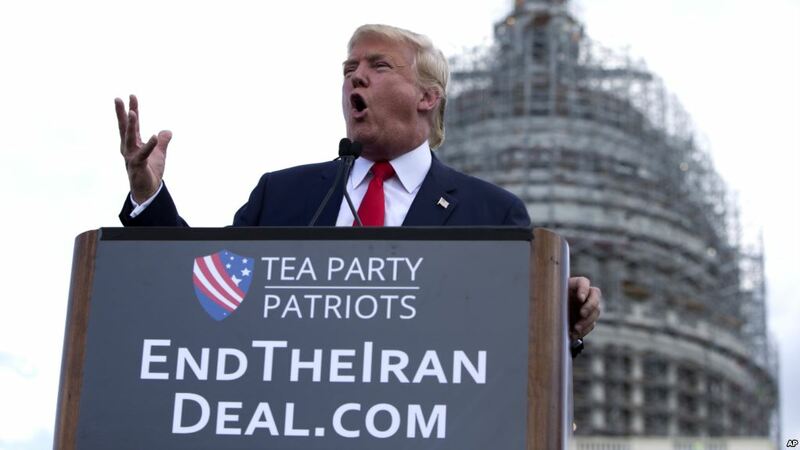 Mr Trump is expected to declare the agreement not in the “vital national-security interests of the United States” and confirm a decision to not re-certify Iran’s compliance. This leaves Congress 60 days to decide if it will enact sanctions on Iran. A simple majority vote in Congress is requires to reimpose sanctions; however, total Republican support is not guaranteed, especially after the president’s latest twitter spat with Senator Bob Corker, who heads the Senate’s Foreign Relations Committee. If Congress doesn’t pass fresh sanctions, the deal– much to President Trump’s chagrin– will likely live to see another day. Wake up smart. Download The Daily Brief app.